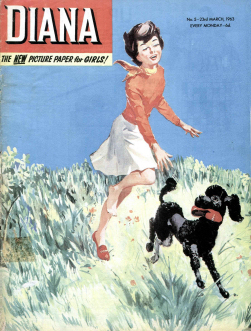 Educated at the Clepington Primary School and then at Morgan Academy, both in Dundee, Kennedy was employed after leaving school by D. C. Thomson & Co. 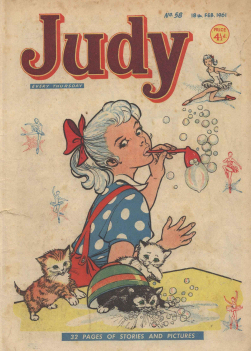 He was taken on as a trainee illustrator in their Art Department in 1949. 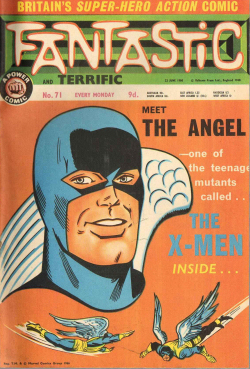 He recalls that his first published work was inking the black squares in the weekly Sunday Post crossword. 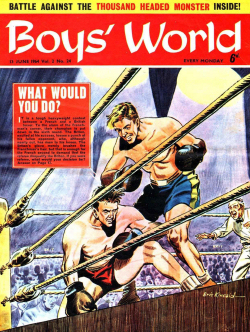 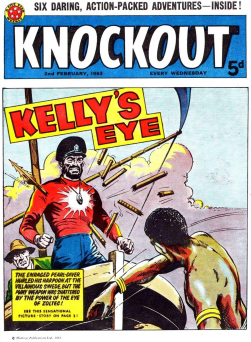 In 1953 having become married, Kennedy managed to get work in Amalgamated Press’s Knockout via a local agent. 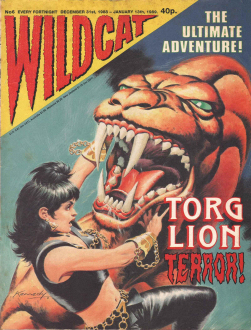 In 1955 he began working for D. C. Thomson again, this time as a freelance artist. 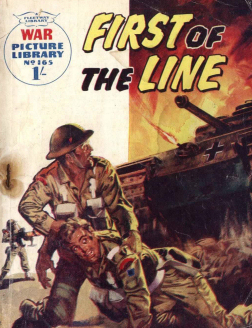 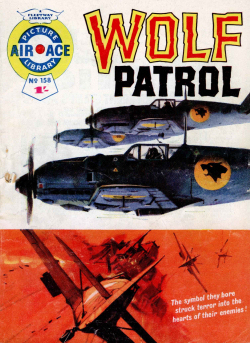 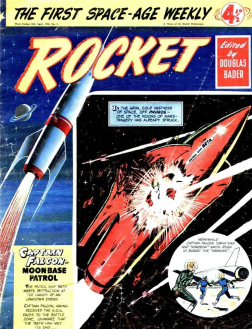 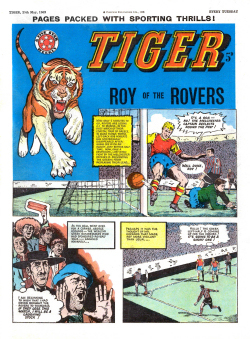 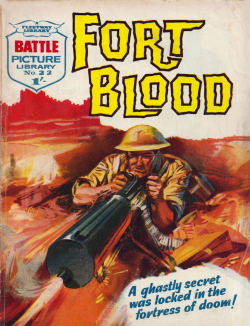 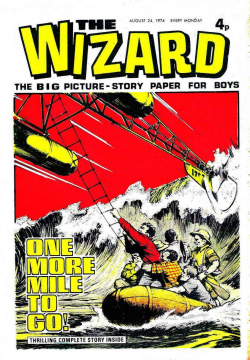 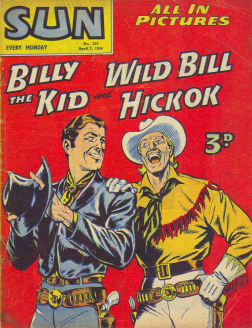 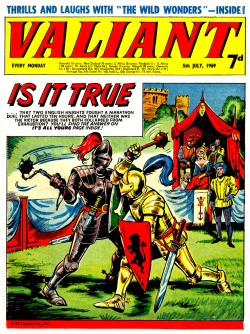 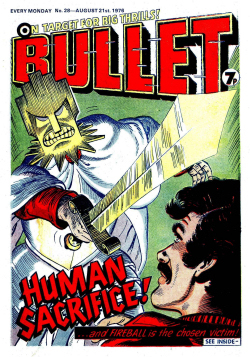 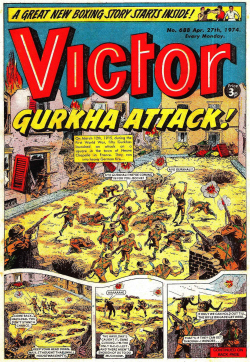 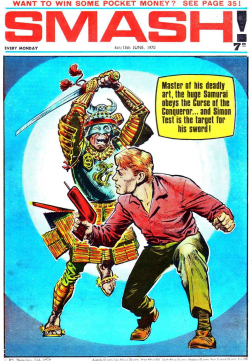 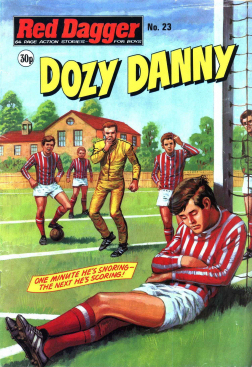 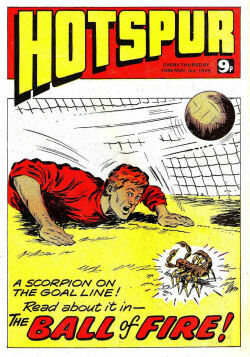 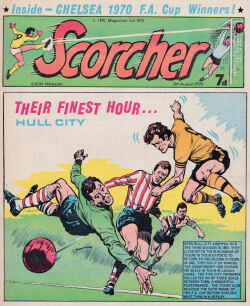 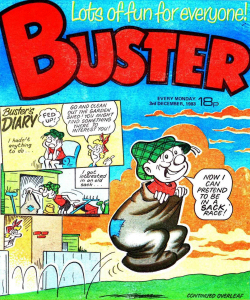 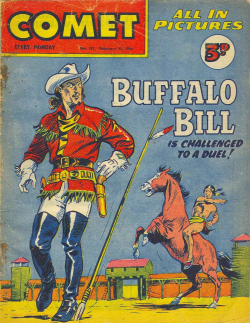 During the 1950s Kennedy mainly illustrated war comics such as Thriller Picture Library and Air Ace and his work appeared in a range of comics including Hotspur, Buster, and Wizard. 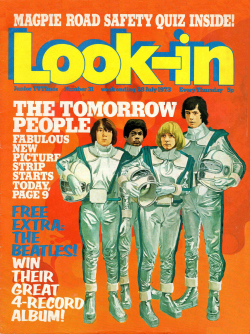 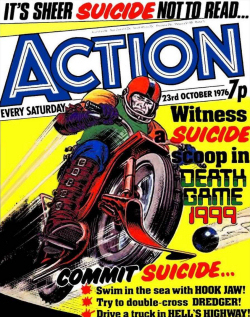 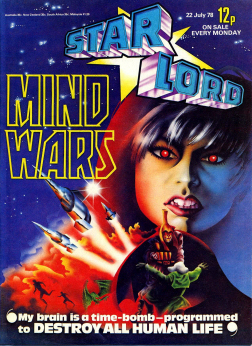 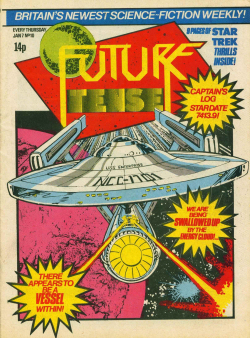 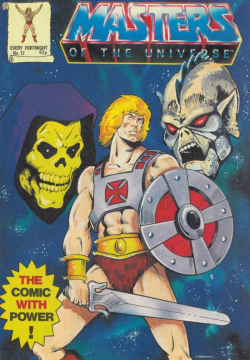 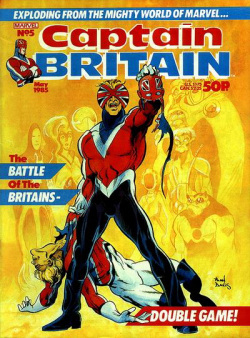 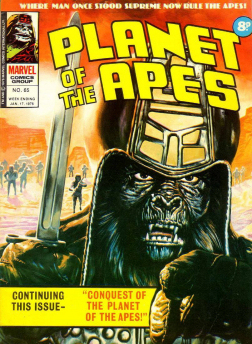 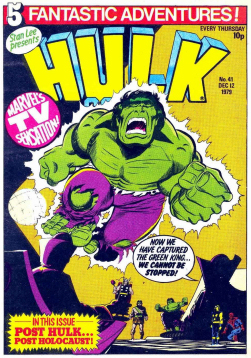 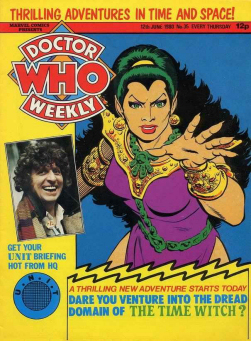 From the 1970s onward, Kennedy began to specialise in science fiction comics, regularly producing work for IPC’s 2000AD and Star Lord. 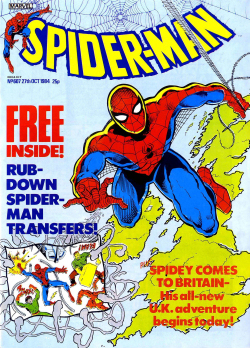 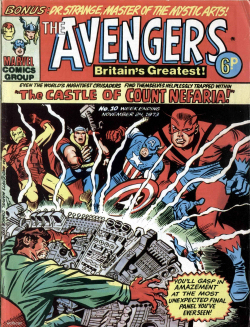 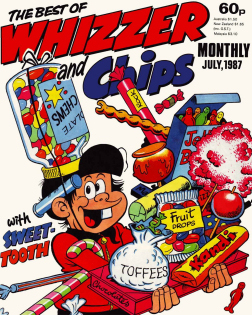 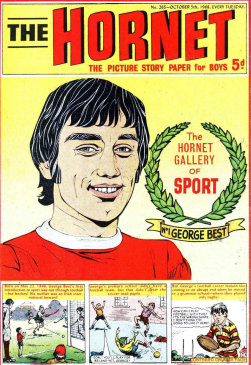 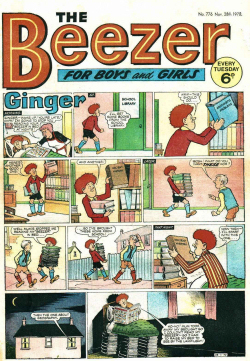 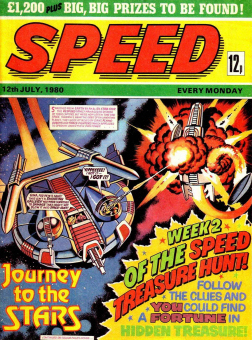 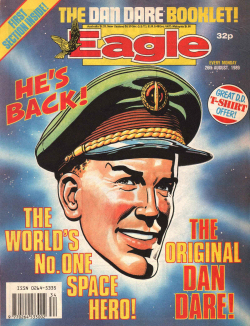 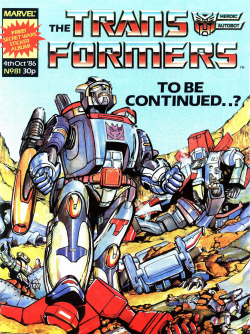 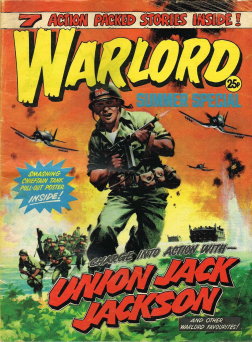 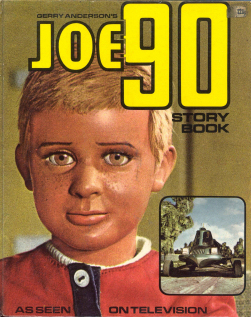 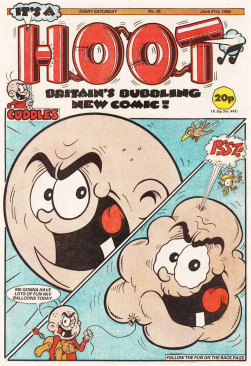 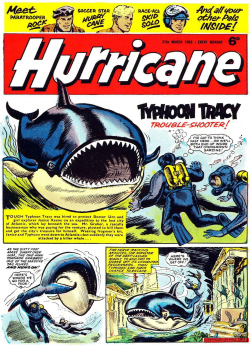 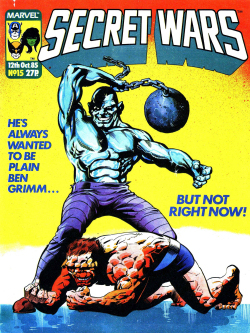 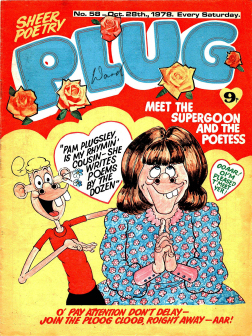 He also worked for Battle Picture Weekly, Buddy, Blake’s 7, Eagle (Dan Dare), M.A.S.K., Victor Summer Special, Wildcat and D. C. Thomson’s pocket books (including Commando). 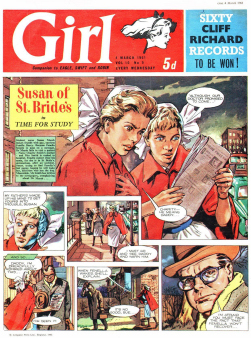 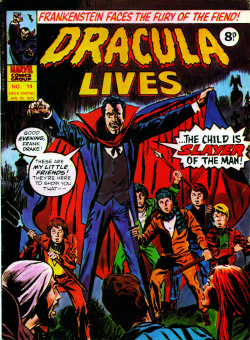 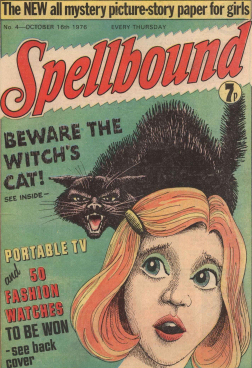 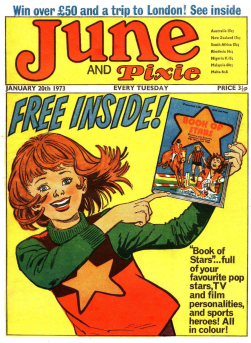 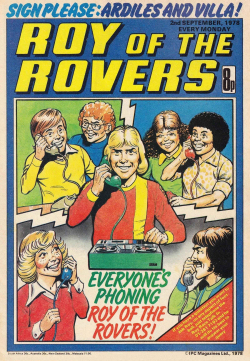 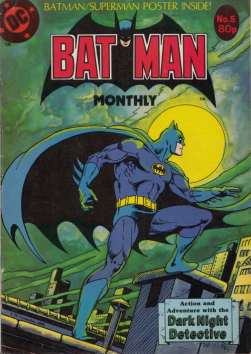 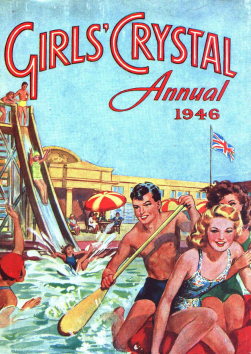 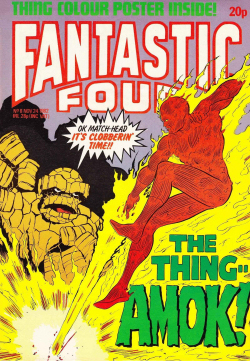 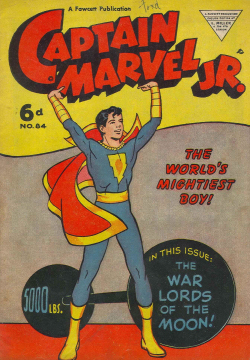 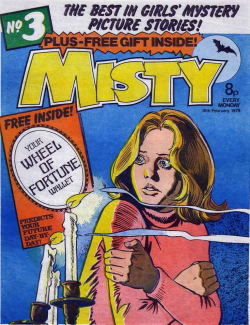 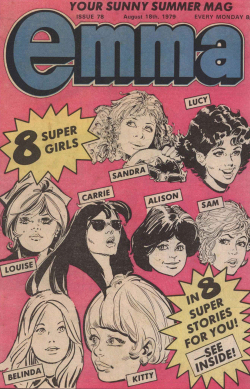 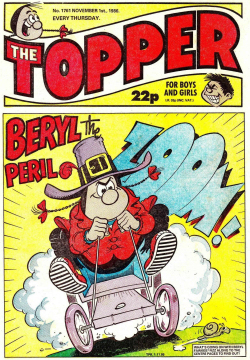 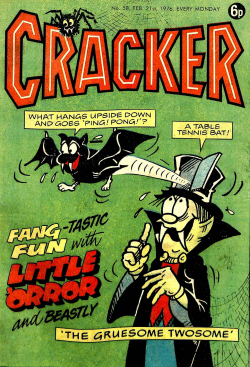 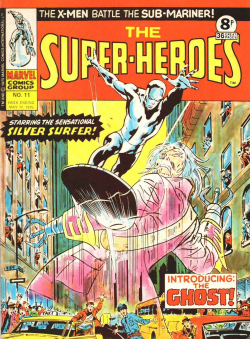 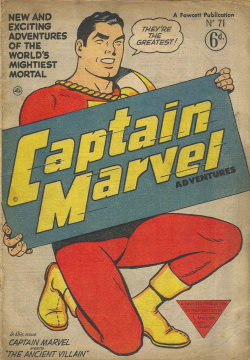 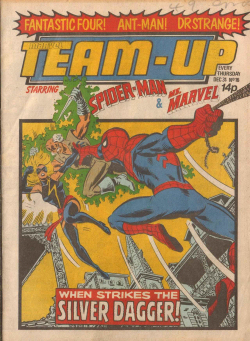 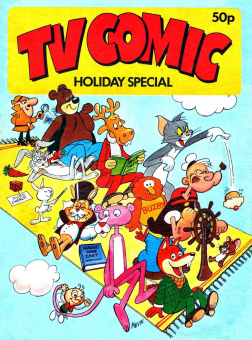 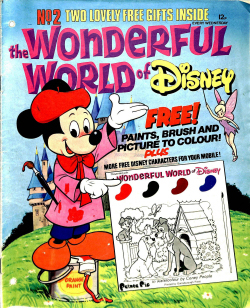 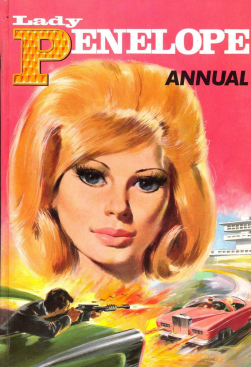 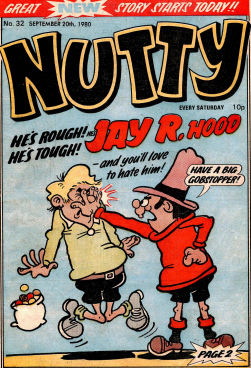 Kennedy has also over the years produced many covers for different comics and annuals, working mainly in acrylic paint. 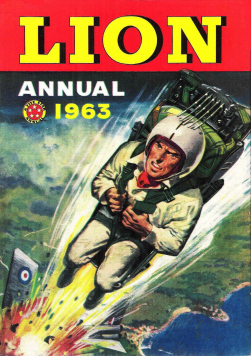 In the late 1980s and 1990s Kennedy began creating the covers for the annual RAF Leuchars Air Show’s programmes. 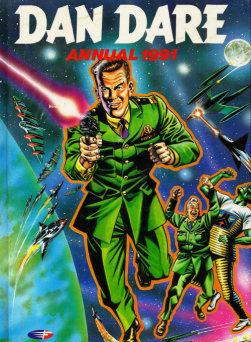 He went into semi-retirement in 1997. 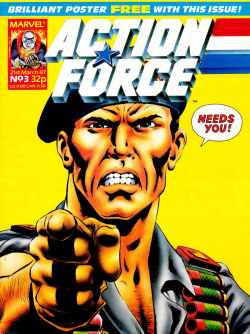 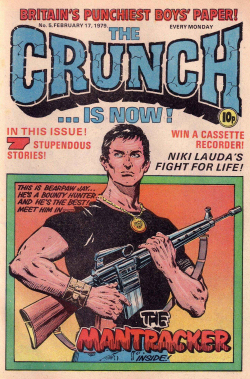 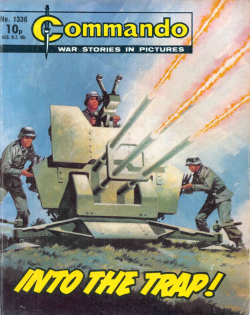 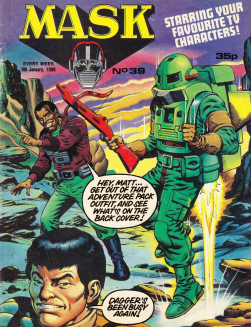 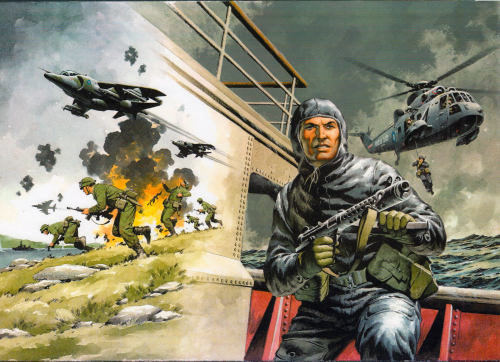 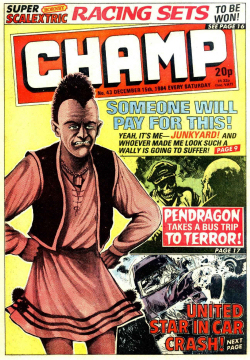 As of 2016, he continues to draw covers and features for Commando.